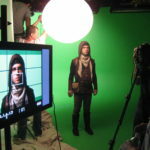 Los Angeles has become the center for Digital Content and Green Screen techniques have become crucial to the process. 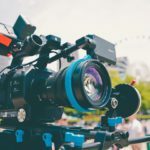 Green and Blue have become the colors of choice when taking live action video, compositing and matching it with digital content from another source. Green color, (specifically Neon or “Chroma”) has been proven to be the best color to digitally remove from a live subject during the Post Production process. Blue is also used extensively and works especially well with people who have blond hair because green is more likely to appear in their hair. 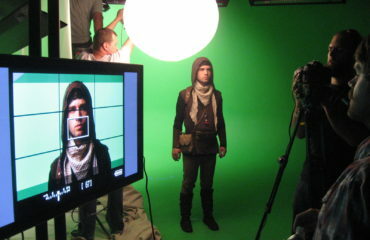 Green Screen video projects range from interviews to complicated visual effects projects. 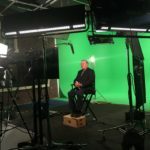 Feature Film projects have higher budgets and often complicated sequences but simple interviews can be done with a portable Green Screen backdrop. 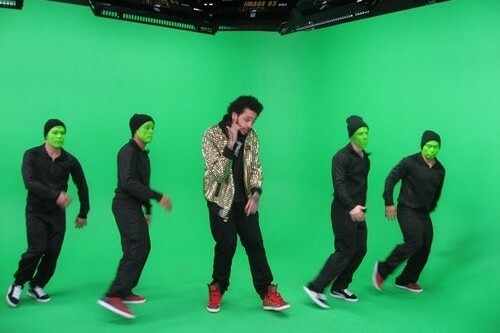 The best way to produce these types of projects is to use a Pre-Lit green screen studio. 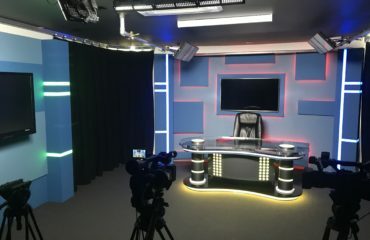 A pre-lit studio with a cyclorama design (which provides an “infinite” background) saves producers time and money by allowing the precious on-set time to be maximized because lighting the green screen properly can take hours. By using real-time file transfers as well as live keying, Producers can save time and money. 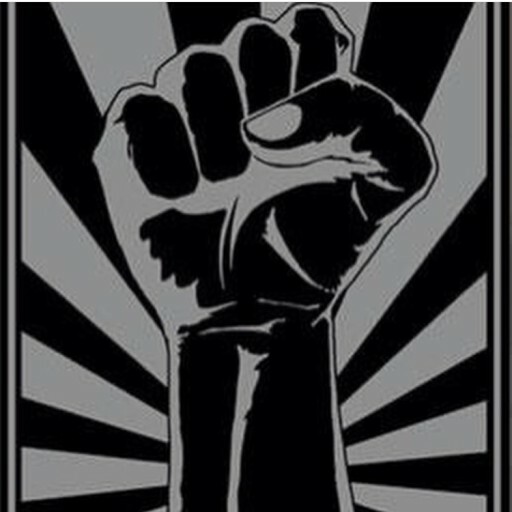 The result shortens the Post Production cost and timeframe. 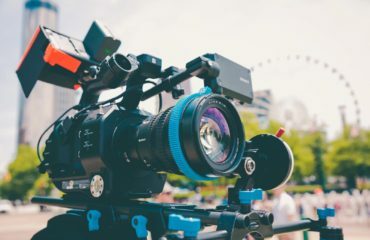 Traditionally, a day of shooting would not include these stages during the shoot day, but smart producers are learning to leverage technology to accomplish even more in one day. 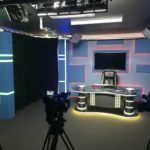 There are several studios offering a Pre-Lit Cyclorama stages and a few providing a turn-key service including cameras, lighting technicians, and sound recording. In order to maximize your budget on a Green Screen shoot, find a pre-lit studio and organize your shooting day to be able to accomplish other essential digital post-production tasks during that day. 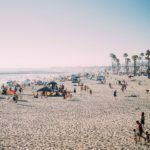 By utilizing these techniques you will be able to get more done in less time which of course will save you money on your production budget.